Tonight kicks off the 2012 Summer Olympics with the famous opening ceremony! 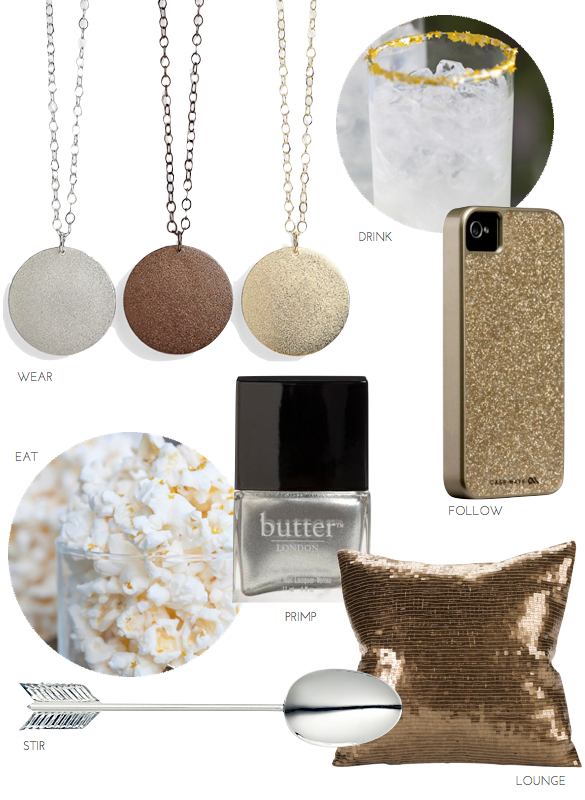 Go for the gold in style with a quiet night in at home. Sit back with a nice cocktail, a good Olympic games app, give yourself a mani/pedi, and cheer on your country!